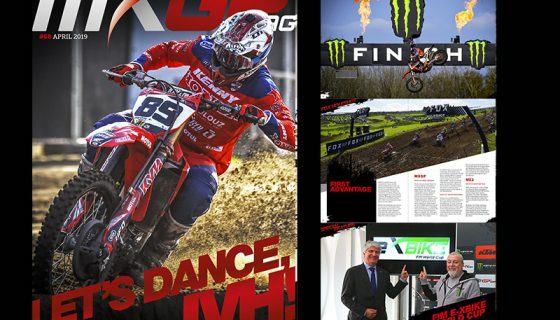 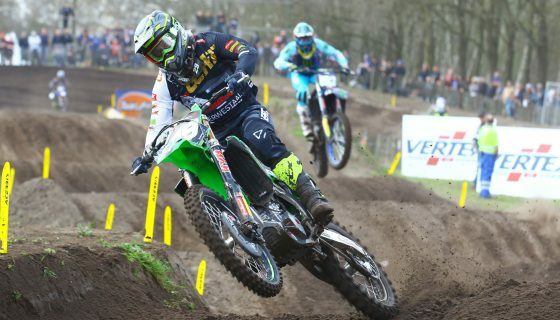 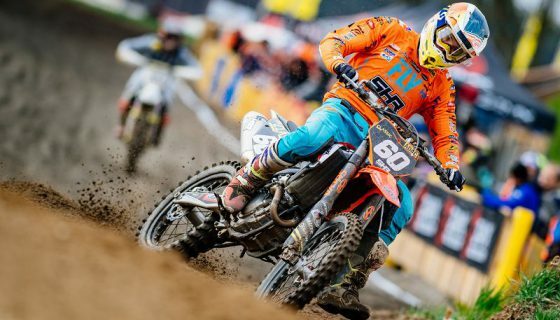 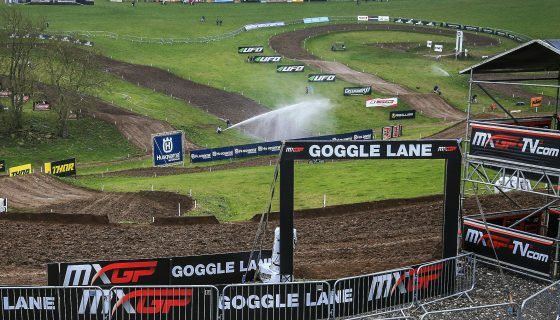 Infront moves into motocross with Youthstream acquisition. 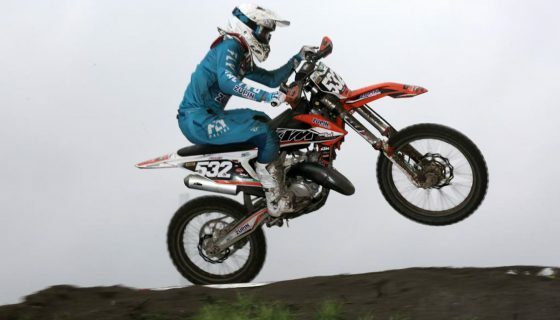 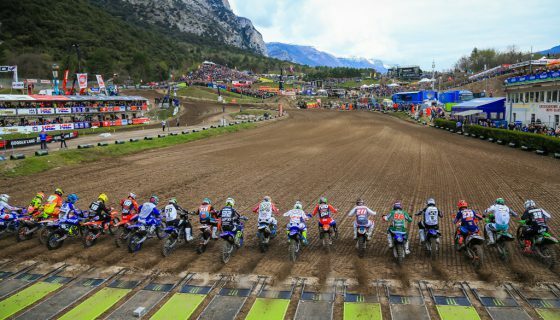 The agreement covers several other events including the Monster Energy FIM Motocross of Nations, the FIM Women’s Motocross World Championship, the FIM Snowcross World Championship, the European Motocross Championship and the Motocross of European Nations. 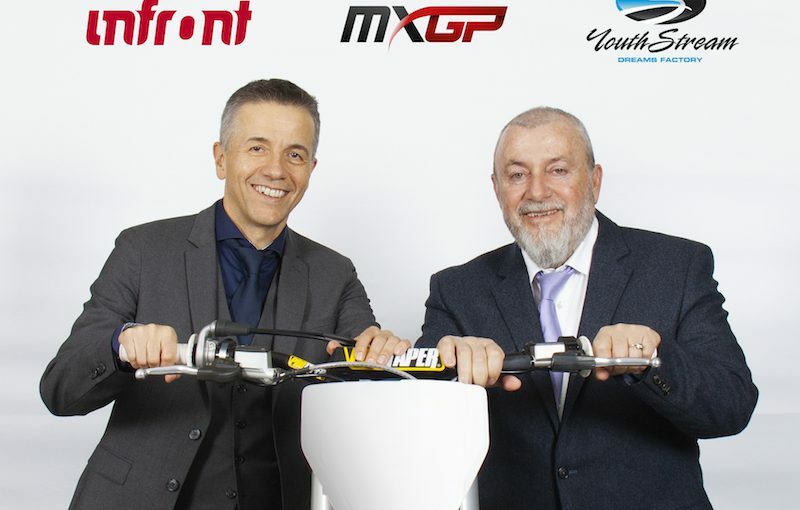 The management of the Monaco-based company will remain unchanged under the direction of President Giuseppe Luongo together with David Luongo as CEO and Daniele Rizzi as COO.